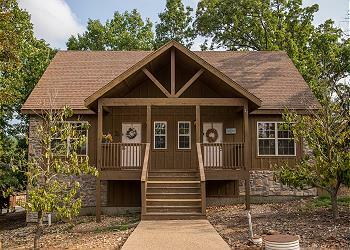 This 2 bedroom, 2 bath pet friendly condo is located near Silver Dollar City at Eagle's Nest Resort on Table Rock Lake. 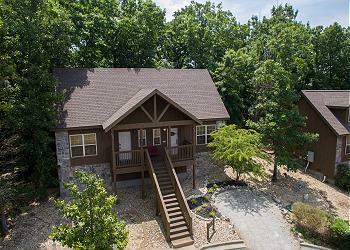 Stay in this beautifully decorated condo located at Fall Creek Resort. 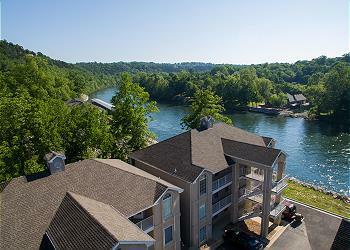 Enjoy the views of Lake Taneycomo or play foosball in the sunroom! 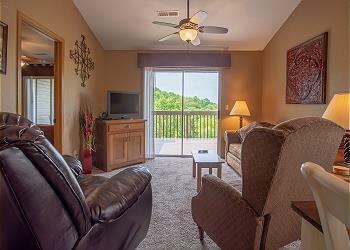 This fully furnished unit has all the comforts of home.